Update: Just discovered this wasn’t new, but has actually been going on for 1 year. I saw it today and thought it had just started. Thanks to @serkantoto for pointing this out. It is interesting to note that a year has gone by and we still have not seen adverts on the English language version. When do you think we will start to see this? 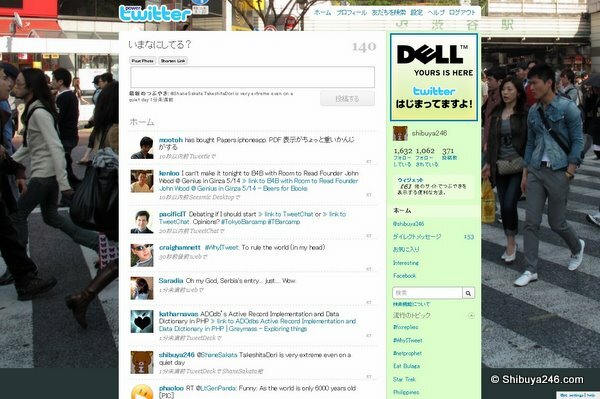 On April 23, 2008 the Japanese language version was launched for Twitter which included adverts sized at 185px by 185px showing on the right hand side of its web pages. This is the first language that Twitter has been translated into and the first time that adverts have become a part of the platform. Twitter is still a young company and is gaining subscribers rapidly. It has long been expected that some form of advertising framework would be attached to the platform to monetize the investment. According to the data in 2008 Twitter traffic is derived mainly from the US (40%) and Japan (23.4%). The rest of the world makes up the difference, but it is clear the US and Japan dominate the landscape for Twitter at the moment. 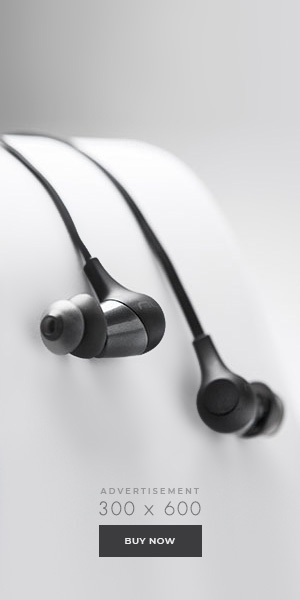 English Site not showing ads yet ………. The English language site has not yet started showing adverts, but it may not be far behind Japan. It appears that Japan may be a test case for Twitter in showing adverts. This may be a good opportunity to bring adverts in slowly in a market where they can gauge the response first before rolling it out in their English language version. Update: having now been over a year though, I wonder if we should conclude that the experiment did not work. So far adverts for Toyota’s search site, GAZOO.com and DELL computers have been shown on Twitter’s Japanese version. You can switch your account between English and Japanese at anytime from the settings panel. Why not give it a go and check out what the ads look like. yeah i notice that from a time ago, if you sign up in to japanese but you switch to english adds gone off. but i heard that the reazon for that is that some times adds show Buying adds, most of them are "usefull" for Jp People, its some how of beta Testing to see if twitter can be monetized at japan market, also heard that yahoo is trying to buy twitter. but all gossips. looks like everyone is considering buying yahoo. I heard apple were taking a close look at it also. Time for Google or Microsoft to go the bank and make an offer. This is really interesting; I never knew about a Japanese language version either! I will try this out right away!